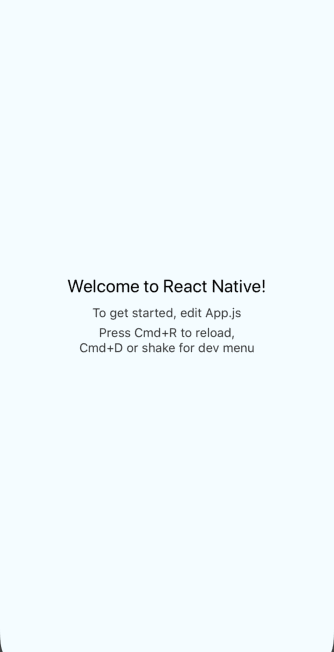 I&apos;ll be using an android emulator for this tutorial but the code works for both IOS and Android platforms. In case you don&apos;t have an android emulator setup follow the instructions provided in the android documentation here. This file contains our image component which will have a resizeMode of contained in order to have the image fit within it&apos;s containing component. onEndReached is the callback called when the users scroll position is close to the onEndReachedThreshold of the rendered content, onEndReachedThreshold is basically a number which indicates the user&apos;s scroll position in relation to how far it is from the end of the visible content, when the user reaches the specified position, the onEndReached callback is triggered. 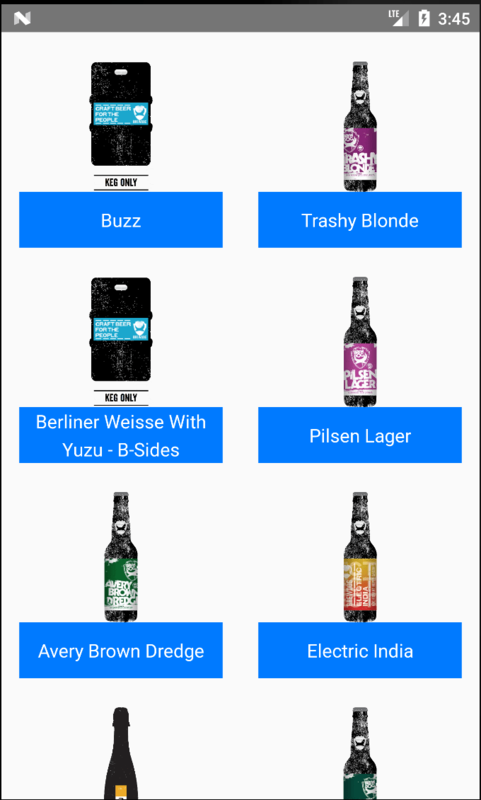 If you go back to the app and scroll down, you&apos;ll notice the beer list been automatically loaded as you scroll down (see demo at start of tutorial).